After years of dreaming. But not REALLY dreaming. Not REALLY letting myself imagine that I could travel to NYC, I FINALLY was going. With my friend. She stayed with a pal of hers who lived in an apartment above what used to be the French restaurant Lutece on E.50th St. I was thirty odd blocks further north on E87th St. staying with a friend that I worked with when I lived in Cape Town. It was August and I remember that it was a VERY typical August in NYC. Blazing hot. Humid. All sorts of interesting smells. I learned not to step in ANY liquid on the sidewalk. I remember it feeling very familiar. Surprisingly familiar. But that's a common feeling for a first time traveller to NYC - we see SO much of it in movies and television that it DOES look familiar. One day we split up and I went wandering around. A historical walking tour was on the agenda. You see, no matter what I was studying at university, I ALWAYS squeezed in as many history courses as I could. That crazy tension between what was practical and what I loved was well entrenched. I'd study something conservative to earn a living (good working class girl that I was) AND I'd immerse myself in history and music and art classes too. I got to the meeting place early and rather than wait there I walked around the neighbourhood. I turned a corner here. Turned a corner there. Bumped into a big building. A big building that looked kind of familiar. When I saw the sign I was SOOOOO ridiculously excited that I squealed. On 26th and Lex. It was an armory. Not just ANY armory - THE armory. The armory of the Armory Show of 1913. 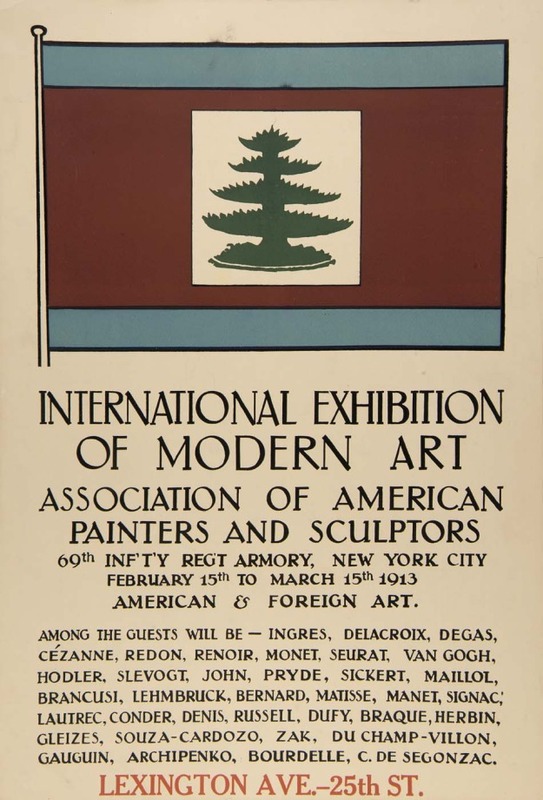 The Armory Show that introduced modern art to New York and North America. The show that displayed 1,300 paintings, sculptures, and decorative works by over 300 avant-garde European and American artists. 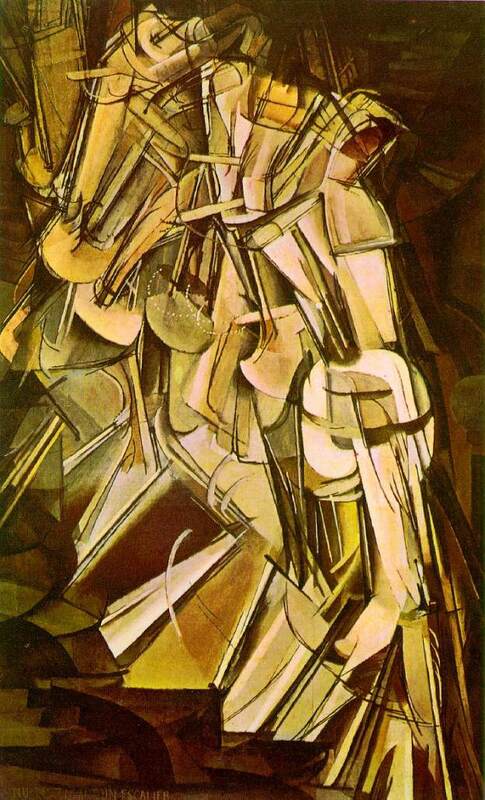 Impressionist, Fauvist, and Cubist works. Can you even BEGIN to imagine what that would have been like? I mean, REALLY imagine. Wanna see more of what was there? Look over here. Some more background information here. And THE best part. For me at least. The best part today is that The New York Historical Society is mounting a show on the 100th anniversary of the Armory Show in 2013. I'll be there. You KNOW I'll be there. A meet up perhaps?